Japanese operator NTT DoCoMo has joined forces with six vendors to conduct experimental trials of emerging 5G technologies, hoping to lay the groundwork for mobile networks that offer data transmissions at more than 10Gbps. The goal is to confirm the potential of 5G mobile technologies, including the use of spectrum above 6GHz, NTT said, and to pave the way for having a cellular system ready for commercial deployments in 2020. The use of new spectrum bands is expected be one of the key ingredients in future 5G networks. “5G is a moving target right now. There is no standard yet, so people are working in various forums to see what’s going to work. At the moment there is also a lot of positioning and PR,” said Sylvain Fabre, research director at Gartner. The operator is working with Alcatel-Lucent, Ericsson, Fujitsu, NEC, Nokia and Samsung. Ericsson will conduct tests using the 15GHz frequency band and Nokia at 70GHz. That is much higher than the bands used by current LTE networks, such as 700MHz, 1.8GHz and 2.6GHz. The advantage of using these bands is that the operators can get access to more spectrum, which equals more bandwidth. The drawback is that the coverage area or cell size for each base station becomes much smaller. 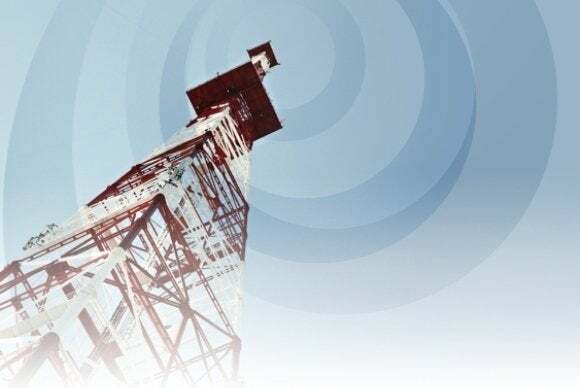 “For me, 5G is going to have two things; smaller cells will have a bigger role, for sure, and licensed and unlicensed spectrum will be much more closely integrated,” Fabre said. Today’s mobile networks use licensed spectrum, which operators are granted access to by local telecom authorities for a fee. Unlicensed spectrum is free for anyone to use as long as they stay within rules for operating in the band. Wi-Fi networks already use unlicensed spectrum. The tests in Japan will also look at how existing technologies can be used on a much larger scale. They include MIMO (multiple-input multiple-output) and beamforming, which can be used to send data to more users at the same time and increase data speeds. The tests aren’t only about providing really high speeds for users who are lucky enough to be close to a base station in a larger cell, but also about guaranteeing cell-edge rates in excess of 100Mbps and reducing latency, according to Nokia. Every major technology change provides a chance to steal customers from the competition. Therefore it’s important even at this early point for every vendor to be seen as a leader, according to Fabre. The vendors also want to create intellectual property they can make money from when 5G technology is standardized and rolled out, he said. There is a lot of national pride involved in the development of 5G, with countries and regions wanting to show they are at the forefront, according to Fabre.